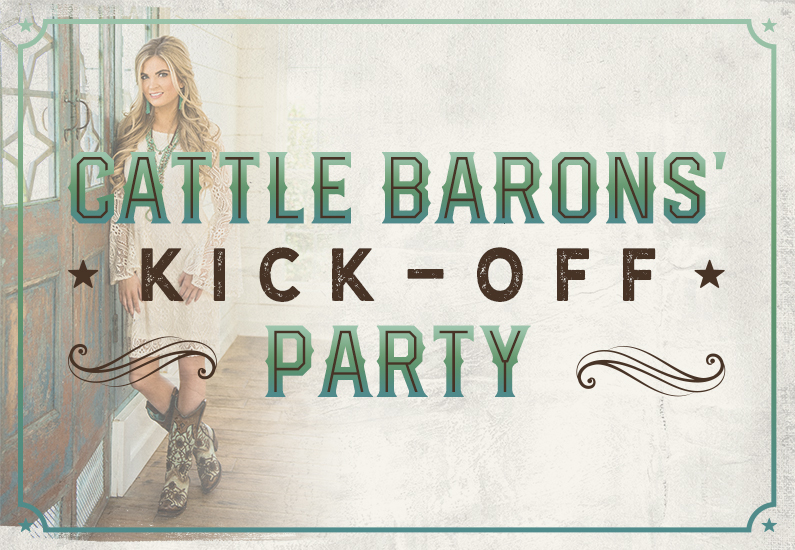 Join us on Thursday, May 31, 2018 at Cavender’s in Tyler for our 9th annual Cattle Barons’ Kick-Off Party! Shop for a new pair of boots and the best of western wear while enjoying food and cocktails, door prizes, and live music. A portion of the proceeds will be donated to the American Cancer Society.